 What do board members expect from marketing leaders during quarterly board meetings? What gets heads of marketing into trouble in board members' eyes? 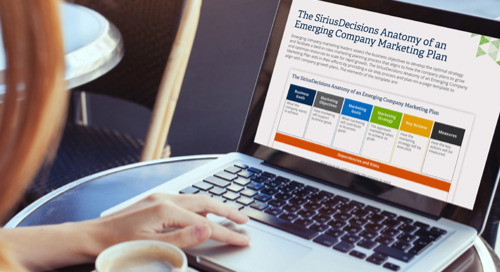 This e-book provides insight into board members' expectations and best practices for heads of marketing. 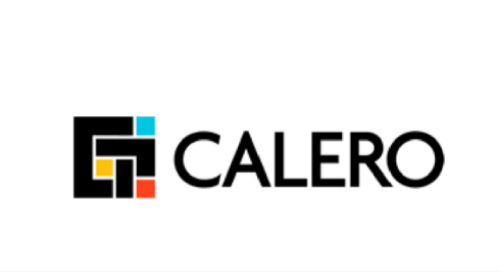 See how Calero overcame messaging, brand and organizational challenges they faced after a merger and transformed their marketing function to support rapid growth. 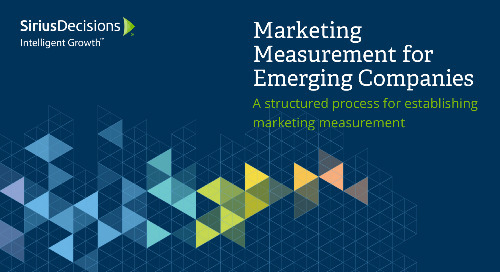 In this replay, we review the benefits of marketing measurement aligned to business goals and share a three-stage process to develop and execute marketing measurement at emerging companies. 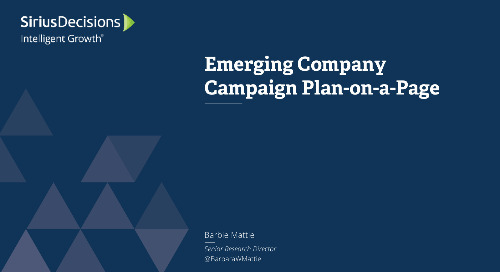 A successful campaign plan starts with a clear understanding of the numerical goals that marketing plans to achieve. 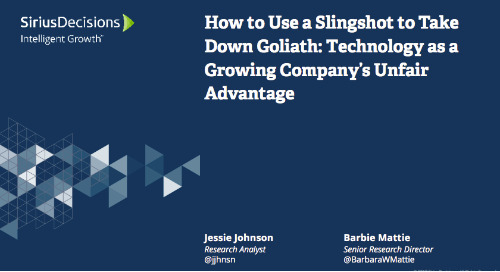 Being the little guy and needing to compete against big companies that have more resources and larger budgets is challenging; however, technology can be an equalizer. 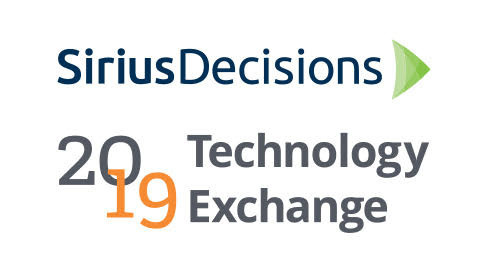 Join more than 500 of your peers for two days of data-driven best practices research, new innovations across the b-to-b space, and an opportunity to network with an elite community.